Crime is an unfortunate fact of life and criminals have always tried to take advantage of their victims. Over time their methods have changed with technology but our defences have too. 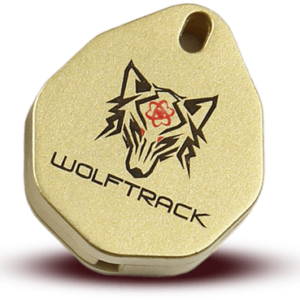 Enter the Wolftrack SOS personal locator. 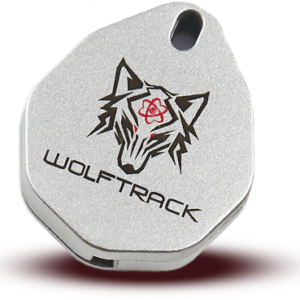 Wolftrack SOS offers you the best personal security solution on the market. With this security solution in your pocket available with just a couple of taps your go-to solution in any moments of danger – whether natural or created by criminals – is covered. Here is more about this effective app that keeps thousands of Australians safe across the country. If disaster strikes you will find that you have only moments to act. You should be able to rely on instinct and have a solution at hand. The Wolftrack SOS locator offers you this via an intuitive interface that is designed to be easy to navigate and clear to use. Even if you are shocked or threatened you will be able to call for help, use an alarm system and plan your next move. 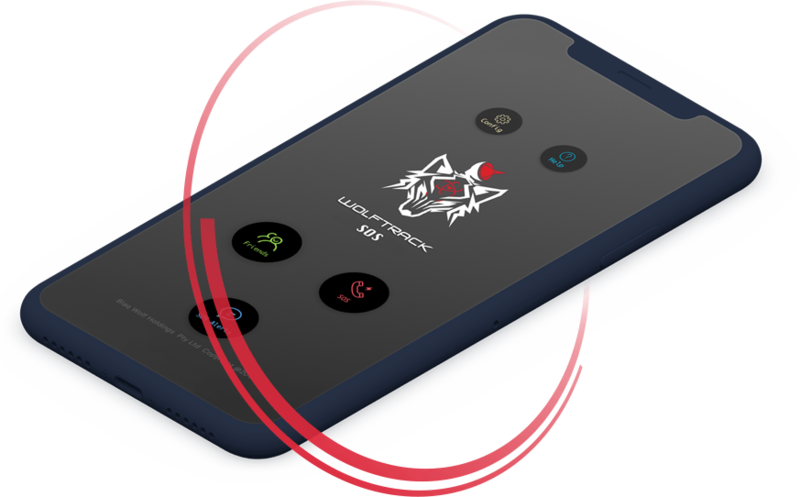 Turn the tables with Wolftrack SOS: a piercing sound can give you the vital seconds you need to make an escape and stun any would-be attackers with a piercing and disorienting sound. 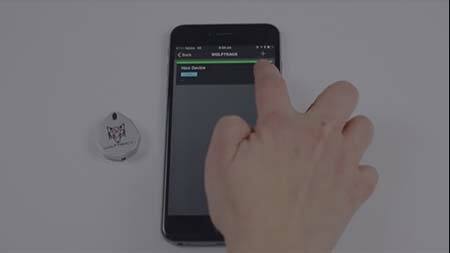 At just a tap the app can produce such a sound that will make your attackers flee. A loud range of sirens will sound and give you the opportunity to defend yourself or make your escape while the attacker is disoriented and confused. Getting the right help in an emergency is priority number one so you’ll need a locator for SOS messages. Once you know that the emergency services and other help is on the way you can begin to think about how you can approach the situation, whether that means fight or flight. With just a few taps you can dispatch an SOS signal that will be sent to the emergency services and a pre-set list of contacts. Generating this list of contacts is simple and should be one of the first things that you do once you have downloaded the application. We have a range of positive reviews from people all across Australia – and further afield. Your safety is our priority so we have made our applications and other products with an unrelenting focus on functionality and performance. If an important item has been taken from you (your wallet, phone, keys or car for instance), you will want to do your best to recover that item. These locators have the largest Bluetooth signal on the market and the tracker can give you a big advantage when it comes to aiding in the recovery of your items. There are hundreds of ways that a dangerous situation can go. Give yourself the upper hand and always have the best available plan in your pocket. 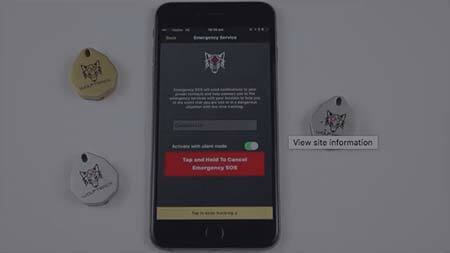 Find out more about Wolftrack SOS and download the app today for just a small fee. 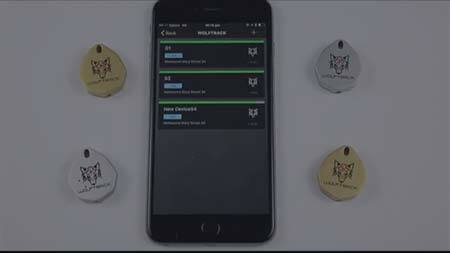 Our bluetooth GPS tracker, alarm and apps ensure your precious items, family or pets are always found! 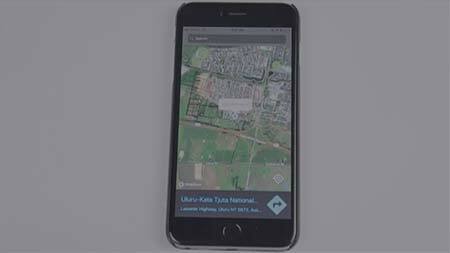 Your phone is your new command centre and you can use it to find your lost objects up to an industry leading 110m. Other GPS trackers have fixed batteries that can’t be switched out. This just isn’t convenient. That’s why our trackers have replicable batteries. Personal security is serious. We live in a dangerous world so our system allows you to send out an SOS signal to emergency services and emergency contacts. Establish a redius around your home on your trackers and you’ll get an alert the moment those items go beyond those boundaries. Act quickly and never get caught out again. Keep you and your loved ones safe. Our trackers are accurate and reliable to if an items or loved one goes missing you can find there location, their last-known location and retrieve them. 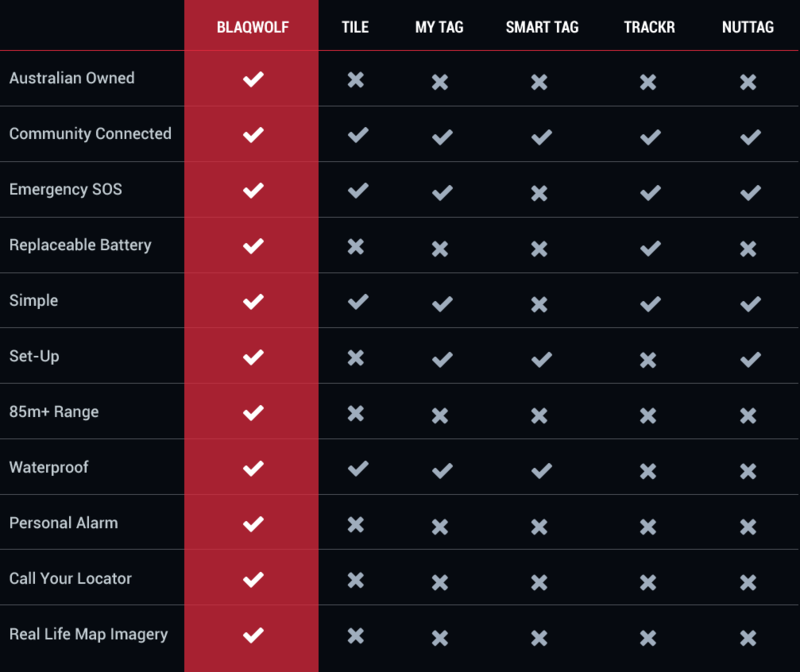 If your locator goes beyond the industry-leading range we offer the BlaqWolf GPS network will send you an alert the very moment the tracker enters the range of anyone with the Wolftrack app. Don’t worry about wet weather, surfaces or splashes. Our trackers are built from durable water-resistant materials that can endure challenging conditions. You shouldn’t have to worry about your batteries failing you and your personal security efforts. Our trackers have incredibly long lives and are also easy to replace. The Wolftrack app and locator helps you to ward off any potential assailants with an effective alarm that will help your personal safety. If you lose your locator you can call it using your phone (if the locator is within range). Likewise if your phone is within range but lost you can double tap the locator to make it call out. Use GPS technology to keep track of your loved ones and precious items. Our products offer amazing levels of quality and workmanship. 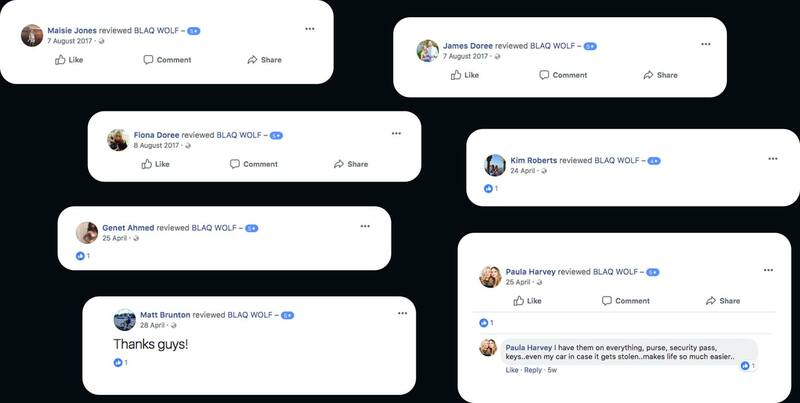 We are confident that you will love our products but if for some reason you find that your BlaqWolf product has an issue just let us know and we will replace it right away for you. 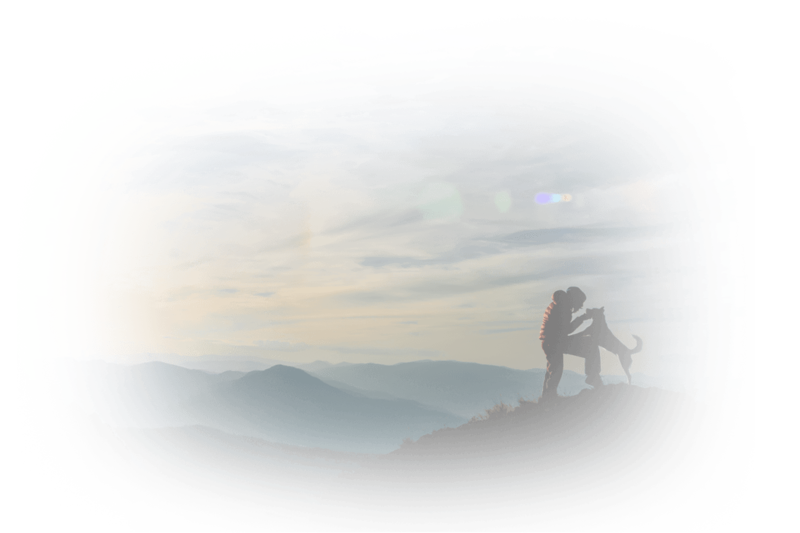 If you are a hiker, fisher, cyclist, bush walker or frequent driver you will know the frustration – and sometimes danger – that comes with being lost. Wolftrack GPS will end those days. 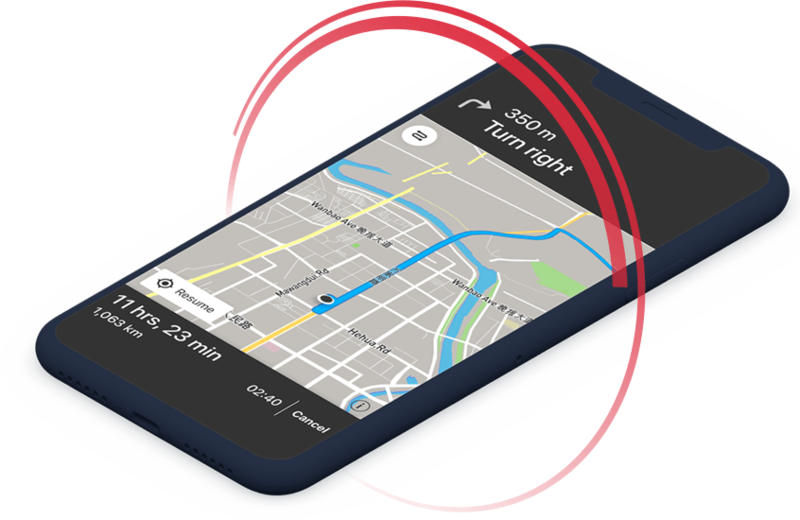 Powered up with this app your phone becomes an accurate GPS system that helps you track your friends and your own location. Experience the power of this app by downloading it today. The world of today is riddled with threats and the potential for harm. 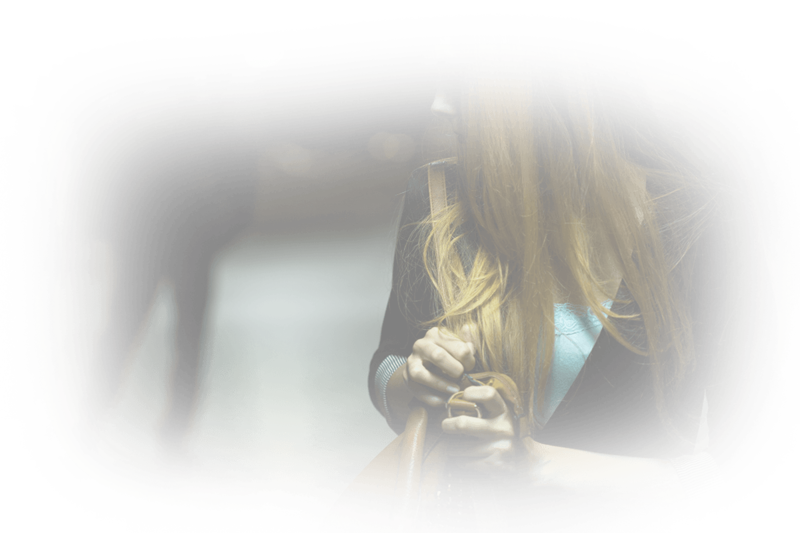 The Wolftrack SOS app offers you a tool in the face of those dangers by empowering you with personal security. Simply choose your emergency contact that will be notified in a moment of emergency and at the press of a button they will be notified along with the emergency services. Help will arrive soon after. There are countless potential dangers that face you, your family, and your home. Our Bluetooth key finders and pet finders can help you to keep tabs on the location of your most important belongings. When kept safe you can rest assured that your personal security is taken care of. All too often burglaries and theft take place. These acts can result in the loss of precious items and emotional distress for the victims. We all do our best to protect these items but we need to use every tool available to us. 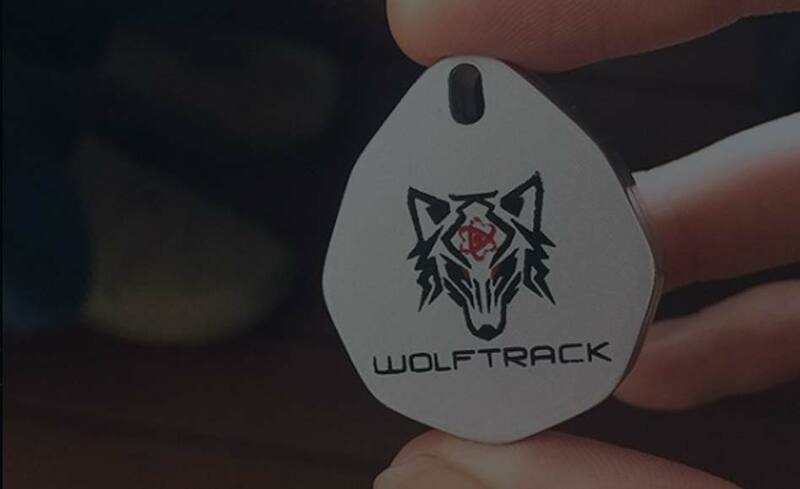 The Wolftrack locator is the perfect option: you can use a tracker on your most valuable and important items then track their presence using our BlaqWolf apps. Each year we spend countless hours searching for the important items that we use each day. Keys, wallets, and other items seem to constantly elude our grasp. 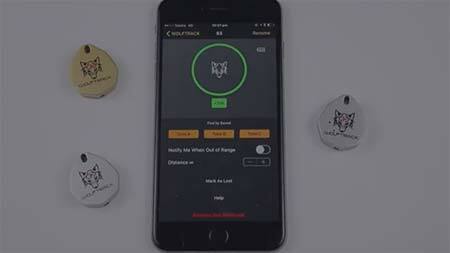 Technology from BlaqWolf means that you can find those items in mere seconds. Attach your Bluetooth finders to those items and never jeopardise your personal safety by losing sensitive and important items ever again. Unsure About Which BlaqWolf Product To Get Or Need To Have Some Questions Answered? Simply fill in the form below and speak to one of our professional team members about your concerns today.